Looking to get away from the hustle and bustle of Melbourne this Autumn? Get the girls together and enjoy the ultimate weekend away at the boutique Flinders Hotel, only 75 minutes from Melbourne's CBD. The Peninsula's finest offerings are located within a 20min drive of this quiet, peaceful & secluded village, including the wineries of Red Hill Shoreham & Balnarring, ocean surf beaches, pristine golf courses and the Peninsula Hot Springs. 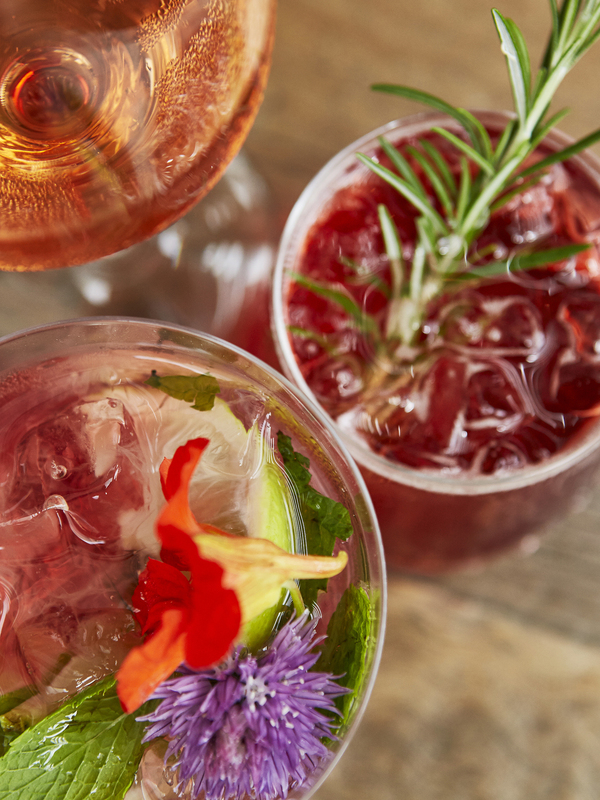 Blend your own uniquely personal bottle of sparkling wine at Foxeys Hangout winery the following day*. 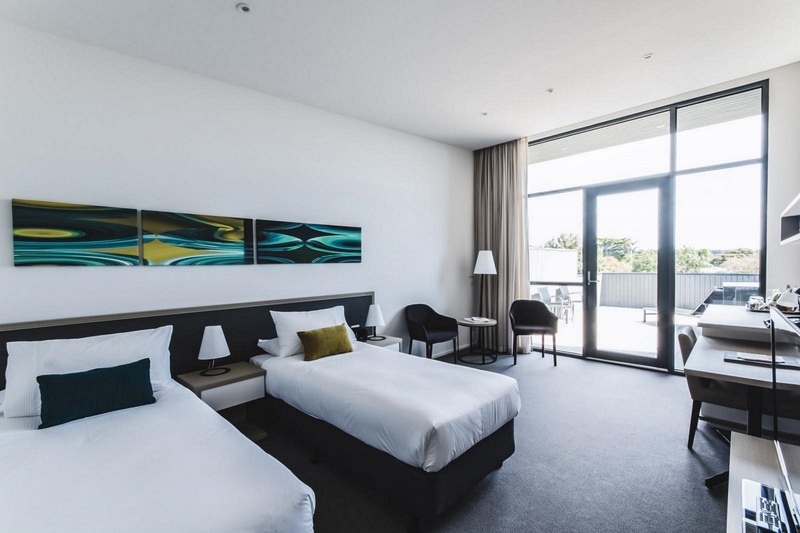 Your room will feature stunning floor to ceiling windows, with luxury linens and Aveda bathroom amenities. You will also receive a morning newspaper, unlimited WiFi, ample parking and tea & coffee making facilities and a fully stocked mini bar of local produce to purchase from. 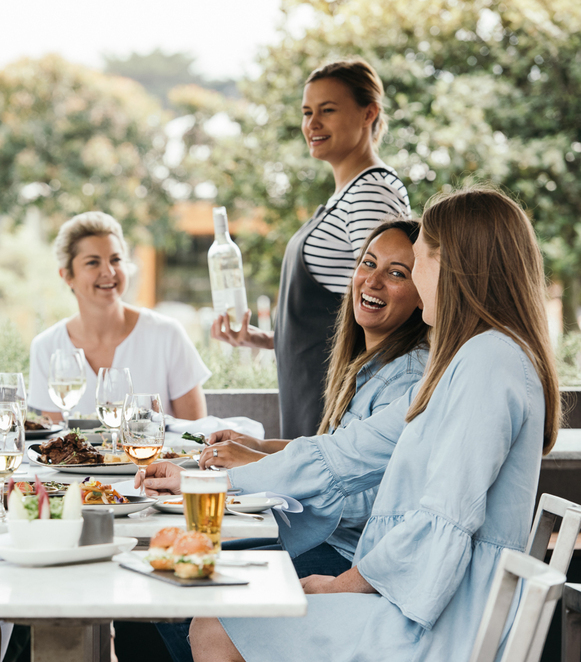 Make sure to ask about the Ultimate Girls Getaway add-on, which includes an additional night's stay and Peninsula Hot Springs Priority Passes, a picturesque 20 minute drive from the Hotel! Make a booking today at www.flindershotel.com.au or call 03 5989 0201. The package is also available to purchase as a gift voucher or for groups up to 10 people. 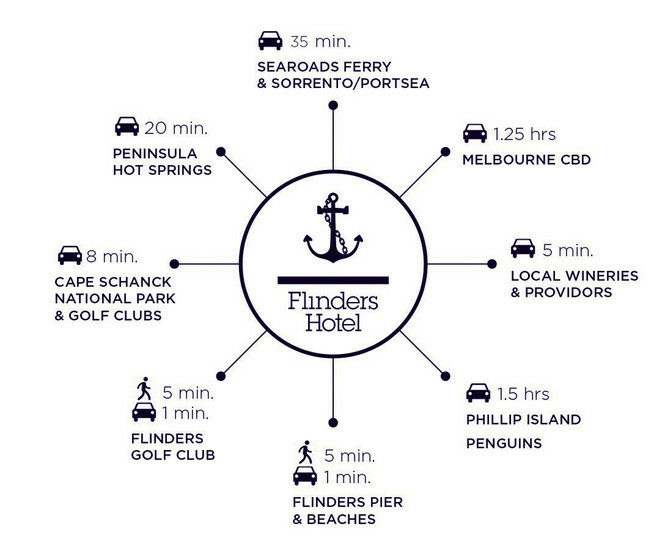 Also follow www.facebook.com/flindershotelvic or @flinders_hotel on Instagram. Notes: *Masterclass commences 11am sharp. One bottle of sparkling per booking for two people. 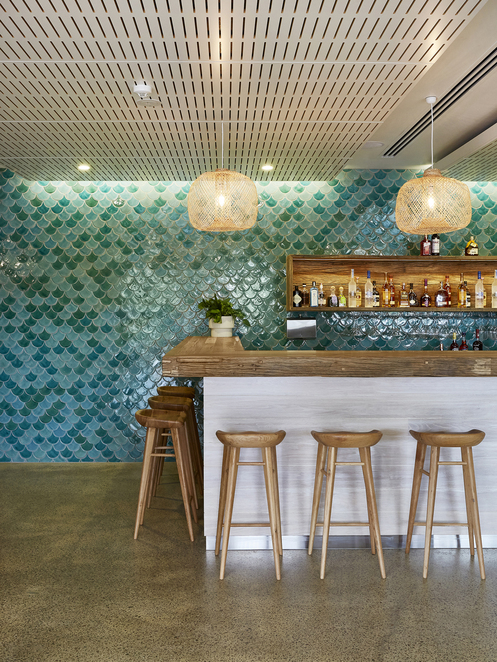 Surcharge of $100 applicable for Saturday night stays (and selected Public Holiday nights), with Foxeys Hangout sparkling class on the Sunday. When: Weekly – Friday nights through till 21 September 2019.